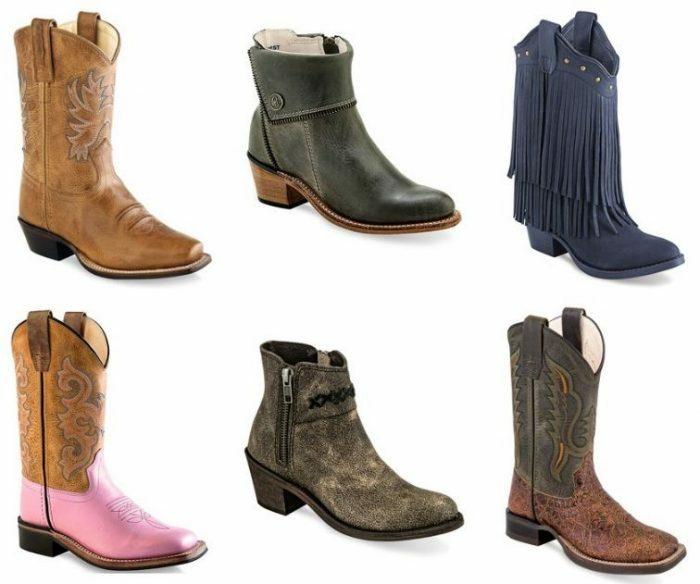 Kids’ Cowboy Boots for $24.99 (Reg $77)! How adorable are these cowboy boots for your little cowboy or cowgirl? Perfect for fairs and rodeos this summer!